We offer a number of web hosting services to suit your business needs that cover a wide range of resources with 99.9% reliability uptime. Every business needs the perfect domain to stand out from the others. We source a large range of domains to get your website noticed and trusted. Bespoke web packages to suit your needs to get your website up and running. Interested? SEO, is the key to making content rank highly in organic search results. We recommend advertising campaigns with Action Designs best suited to your business goals. Yes. The majority of our customers prefer to pay us on a monthly basis with a minimal or no desposit depending on your requirements. A payment plan can be issued depending on your product or services you have with Action Hosting or Action Designs. Can I see my invoices? If you have services with Action Hosting you will be able to see these in your dashboard, of your account. Action Design invoices will be sent by email seperately and not available on your Action Hosting account. Eventhough you have both services. Action Hosting is the website company which is align with Action Designs of whom Action Hosting trades under. Action Hosting has all the tools for any indivudal or business to get online and become known on the web. 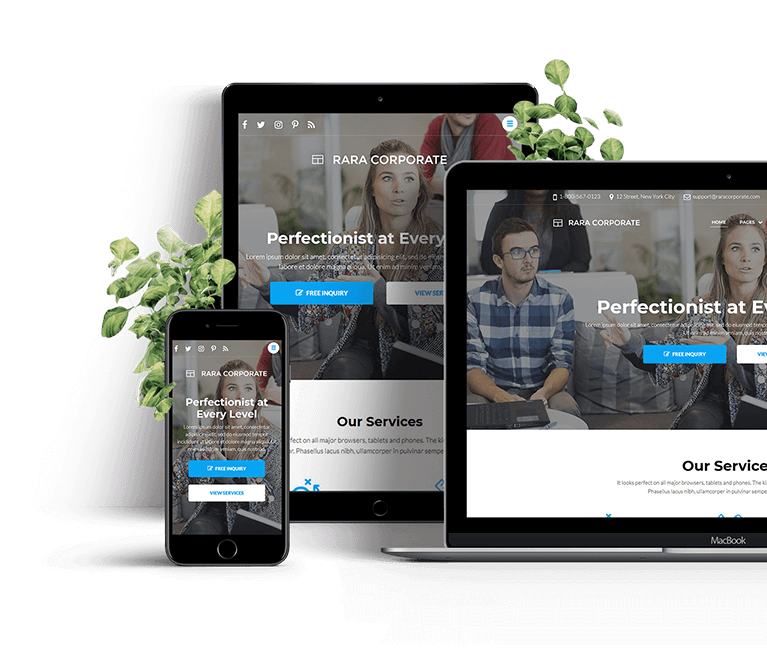 Copyright @ 2018 Action Hosting | All rights reserved | Trading under Action Designs LTD | Company number: 10721100 | General enquiries: info@actionhosting.online Software Company by Rara Theme. Powered by WordPress.